Borg at 20 went to London and apprenticed with a marine and portrait artist. In 1901 he jumped ship to the U.S. and made his way to Los Angeles, where he studied under landscape artist William Wendt. Hearst's mother enabled him to study in Paris and Rome. After, he taught at the CA Art Institute and the School of Arts in Santa Barbara. He was the first art director for major Hollywood studios and worked with Sam Goldwyn, Douglas Fairbanks and Cecil B. DeMille. The Hearsts commissioned paintings of Southwest Indian ceremonies and Grand Canyon landscapes. He spent World War II in Sweden where his western subjects were very popular, later returning to Santa Barbara. Background: Carl Oskar Borg was born on March 3, 1879 in Sweden. Education: Oscar Borg moved to London at age 15 to assist portrait and marine artist George Johansen. In 1901, he sailed for the United States. Borg taught art at the California Art Institute in Los Angeles and at the Santa Barbara School of the Arts. He became a protege of American philanthropist and art patron Phoebe Hearst. She gave him the opportunity to return to Europe to study art. Achievements: Borg was influenced by the nature of the southwestern United States, especially the states of Arizona and New Mexico. He worked in various mediums including oil, watercolor, etchings, and woodblock. He was commissioned to paint posters for the railway company, Atchison, Topeka and Santa Fe Railway. His posters were put up on the company's sales offices and attracted attention. He was known for his dramatic paintings of the Grand Canyon. Borg was a founding member of the Painter's Club of Los Angeles and the California Art Club. He was one of the first art directors for a major movie studio in Hollywood. 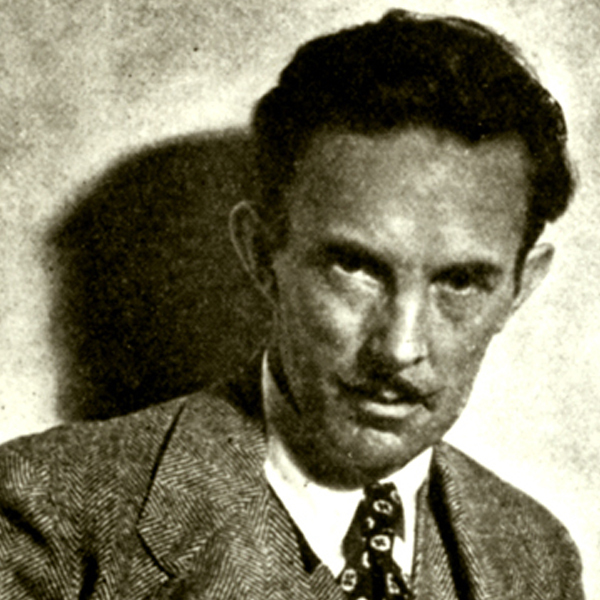 He worked with the production of silent films in the years 1925-1928. Examples of his art are on display at Brigham Young University, Harvard University, Smithsonian American Art Museum and the Fine Arts Museums of San Francisco.